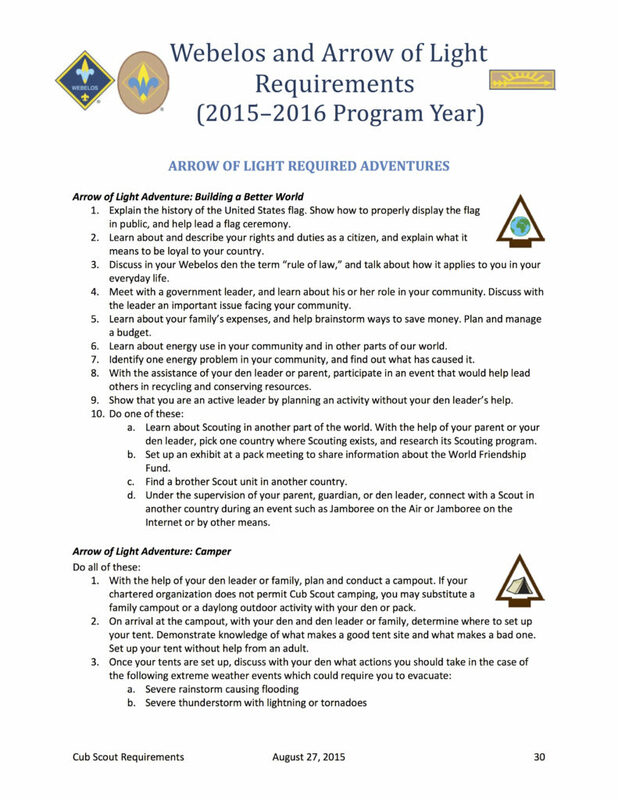 One of Cub Scouting's Arrow of Light required adventures is Building a Better World. A key requirement is to connect with a Scout in another country during an event such as Jamboree on the Air or Jamboree on the Internet or by other means. This is a great way to encourage participation in your Jamboree on the Air event. You can find this information in the Cub Scout Requirements Booklet on page 30 at requirement 10d, duplicated nearby. You can also find it at the Cubscouts.org Library.